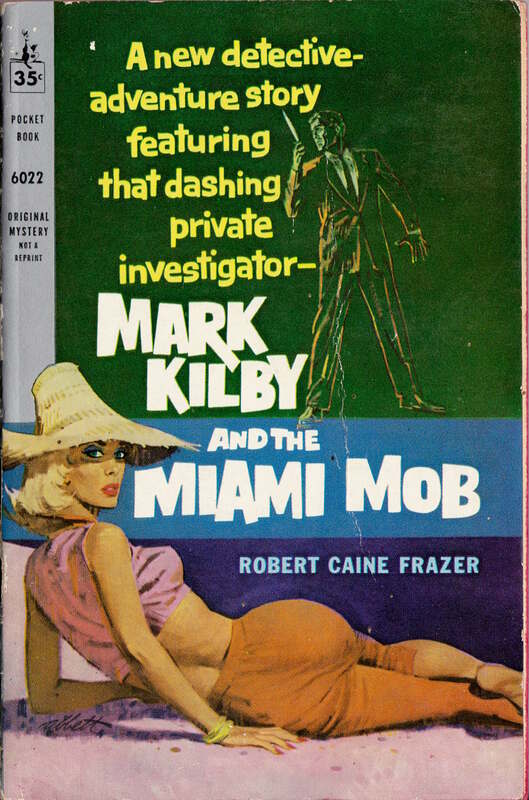 ABOVE: Robert Caine Frazer, Mark Kilby and the Miami Mob (New York: Pocket Books, 1960), with cover art by Robert K. Abbett. 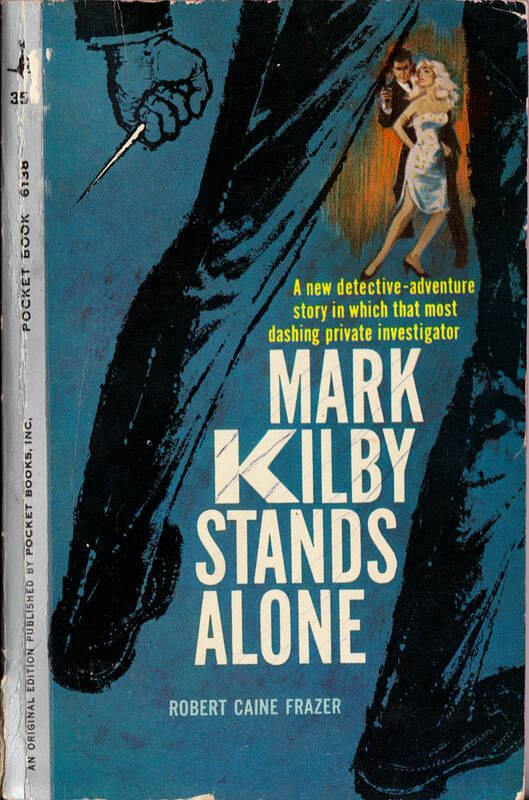 ABOVE: Robert Caine Frazer, Mark Kilby Stands Alone (New York: Pocket Books, 1960). As usual, both of the above covers were scanned by me from crumbling old paperbacks in my personal collection. Keywords: Mark Kilby and the Miami Mob, Mark Kilby Stands Alone.